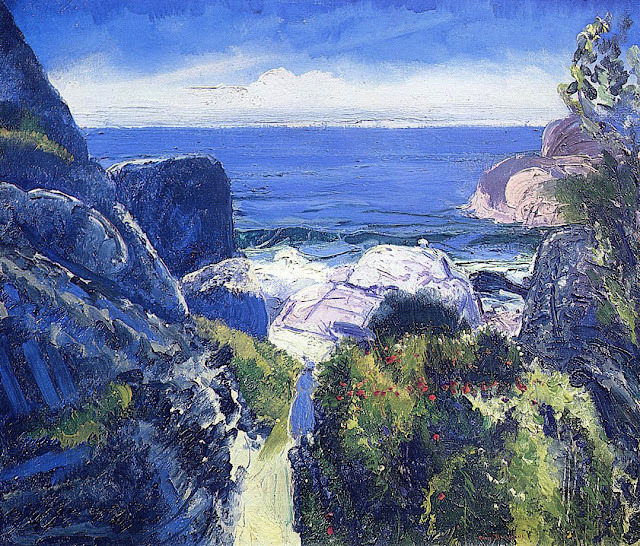 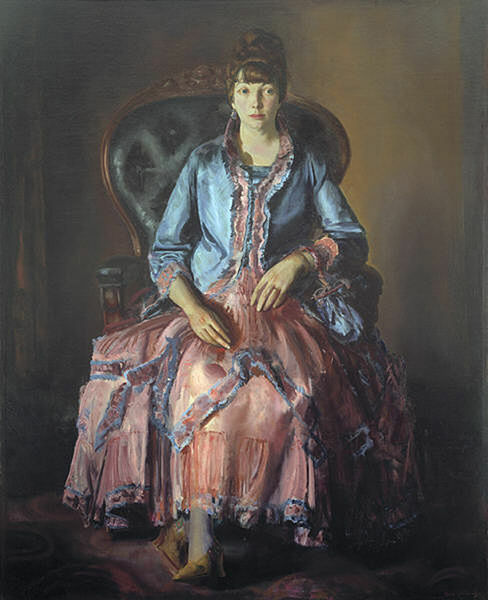 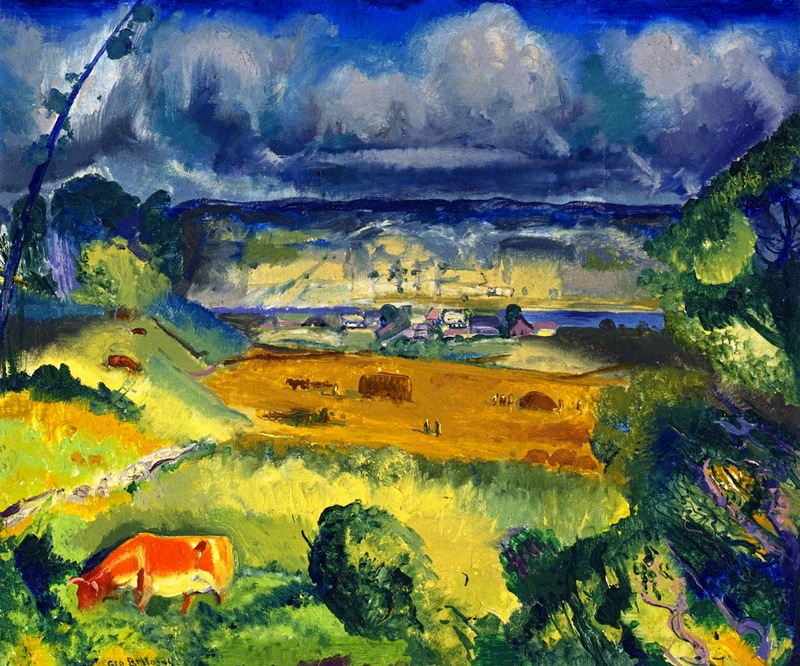 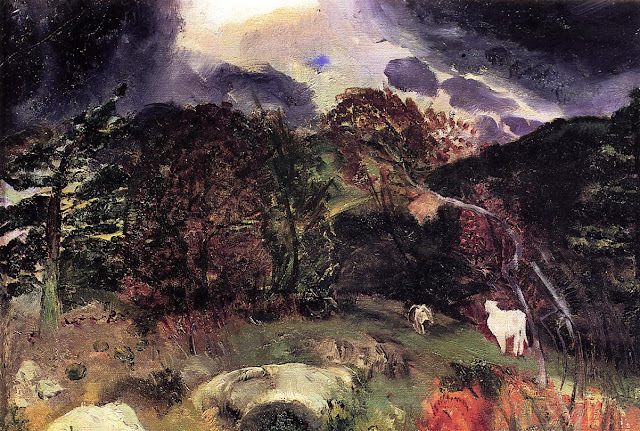 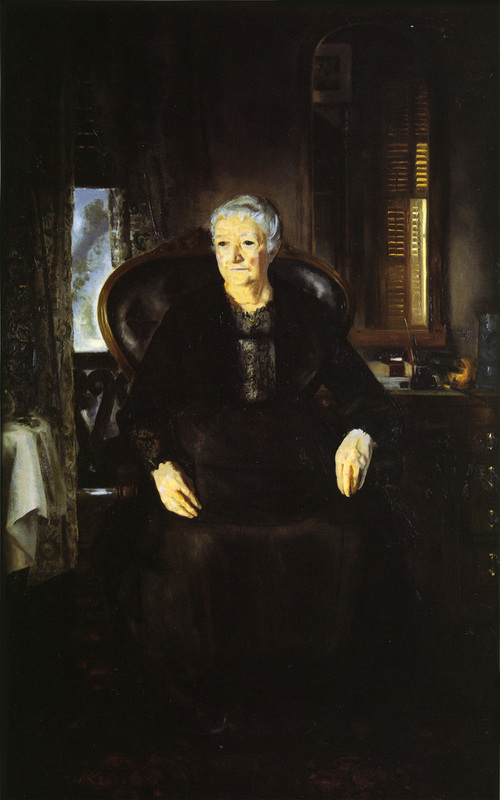 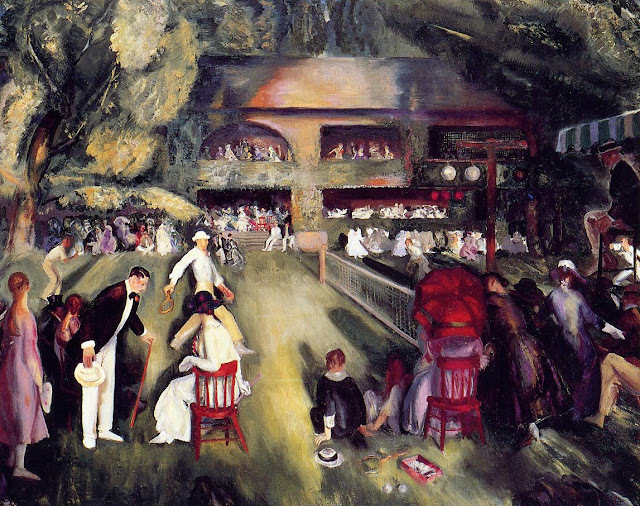 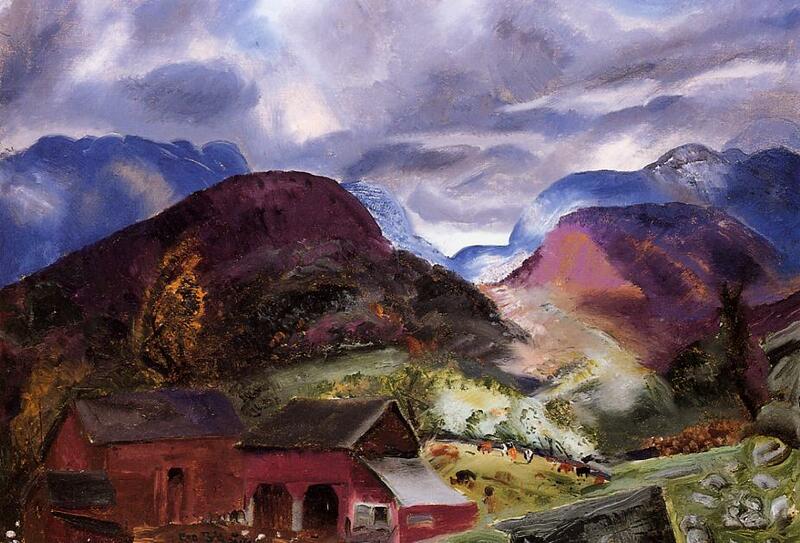 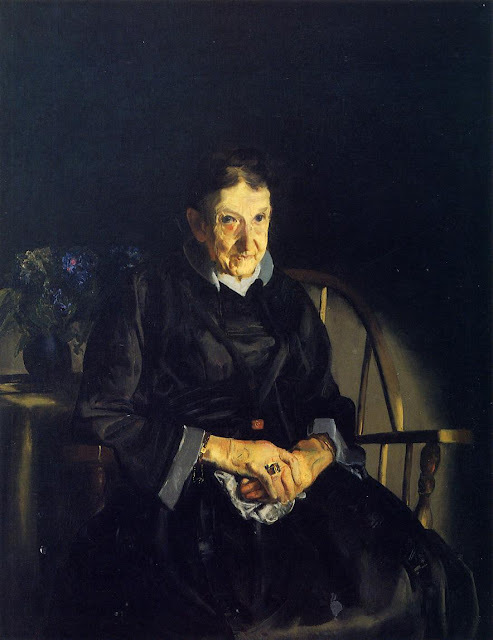 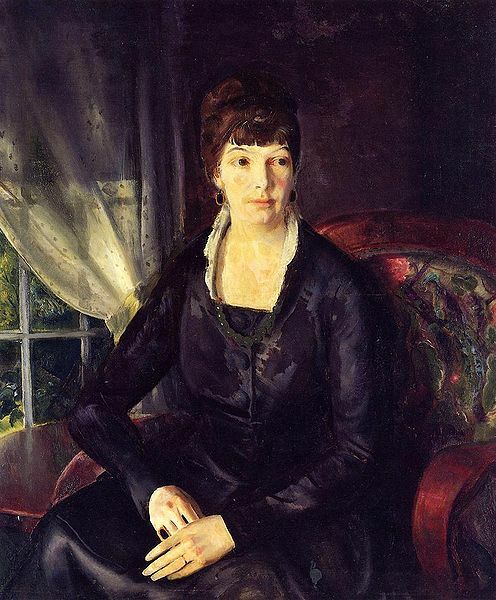 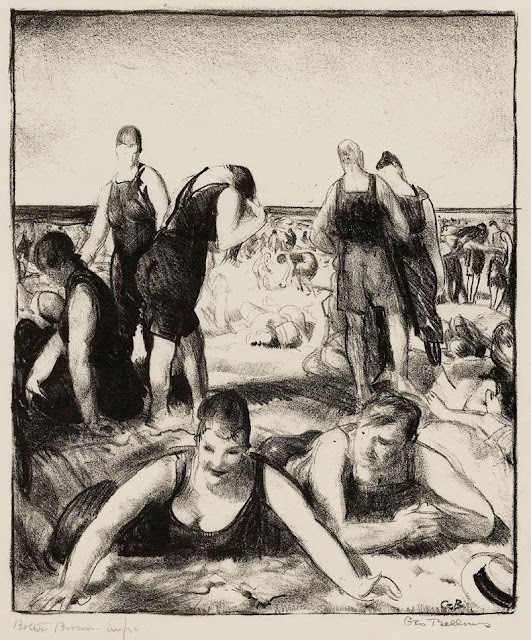 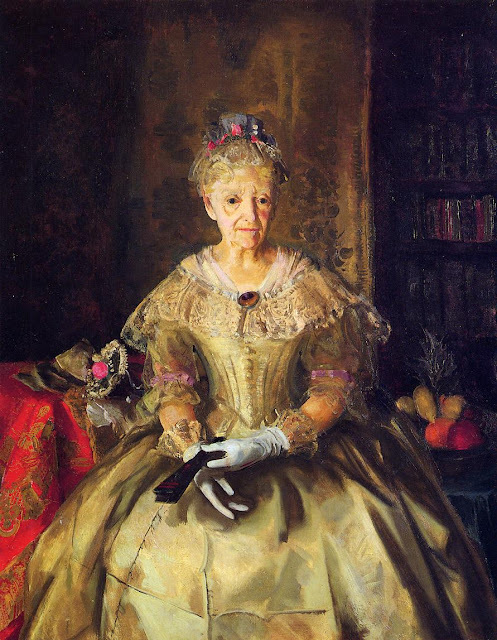 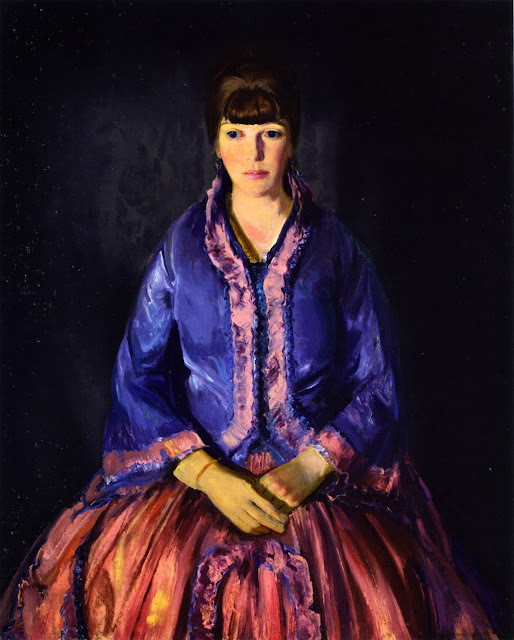 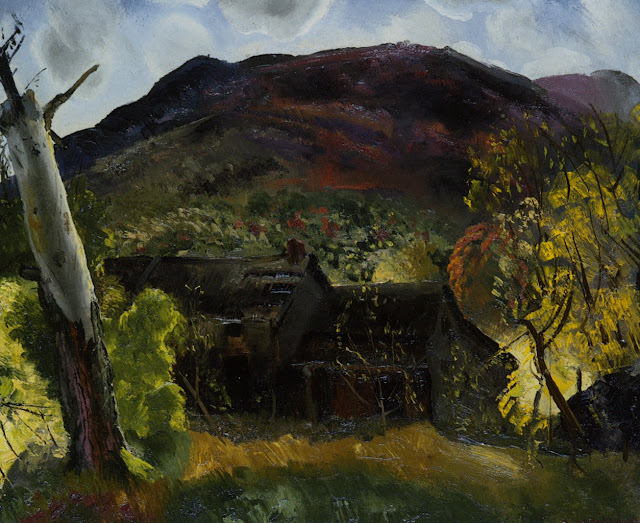 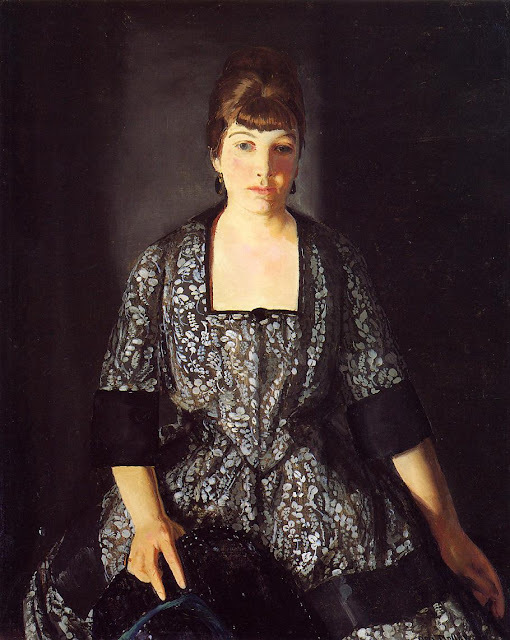 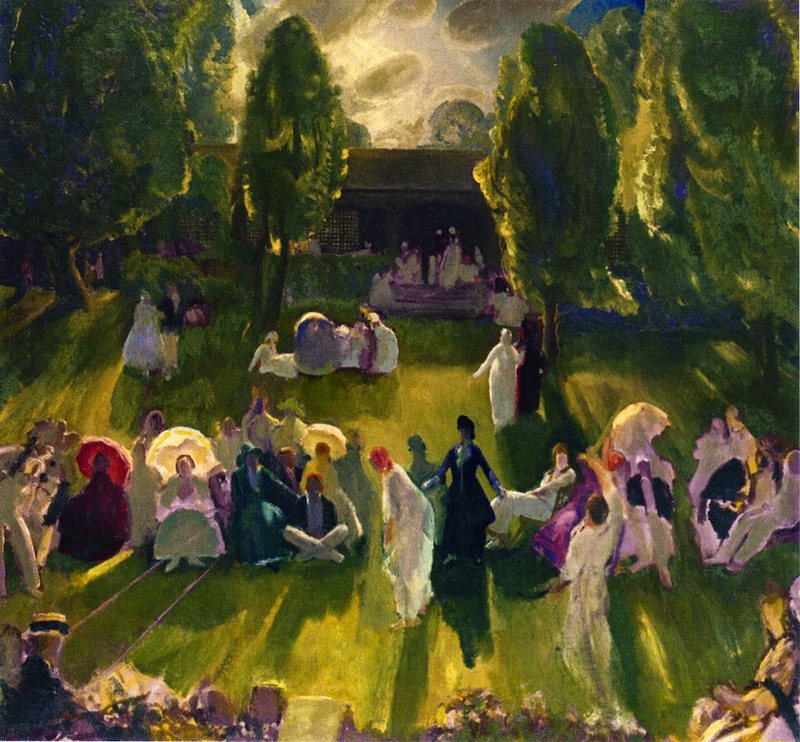 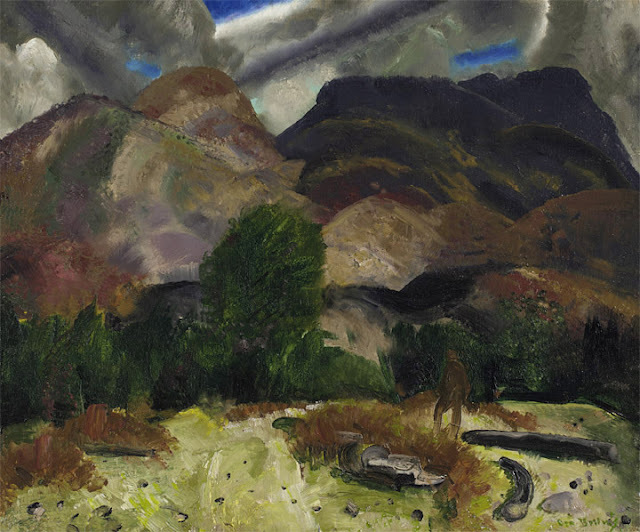 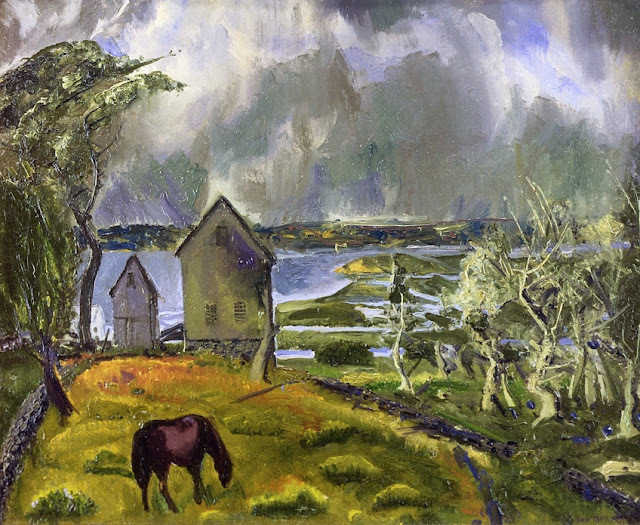 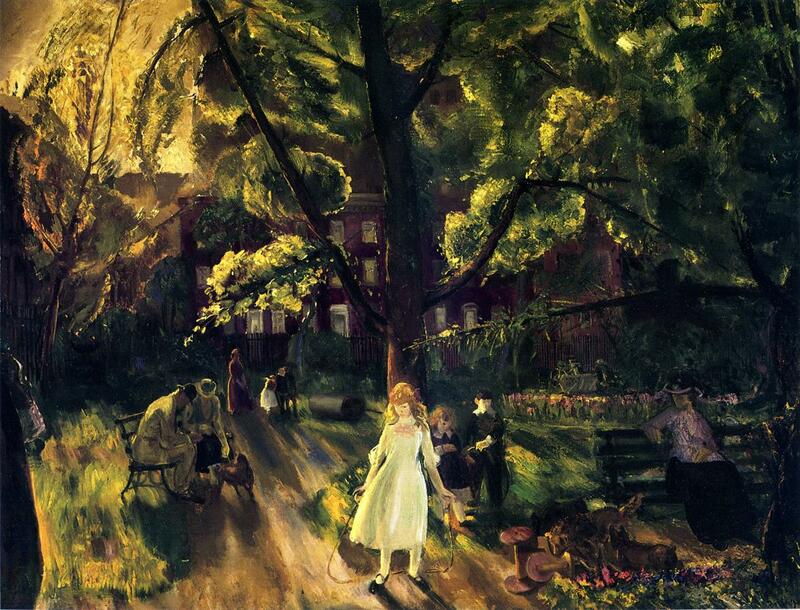 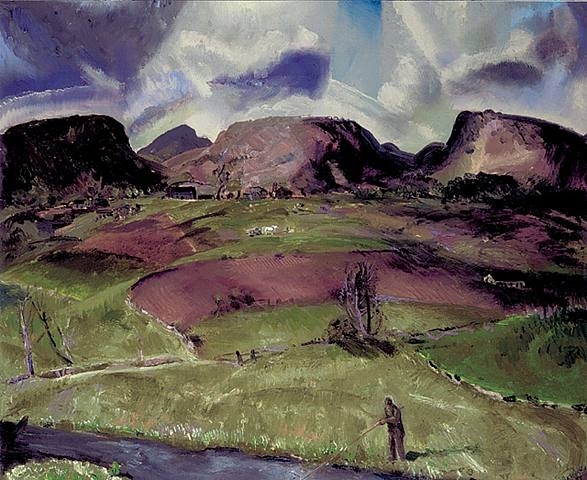 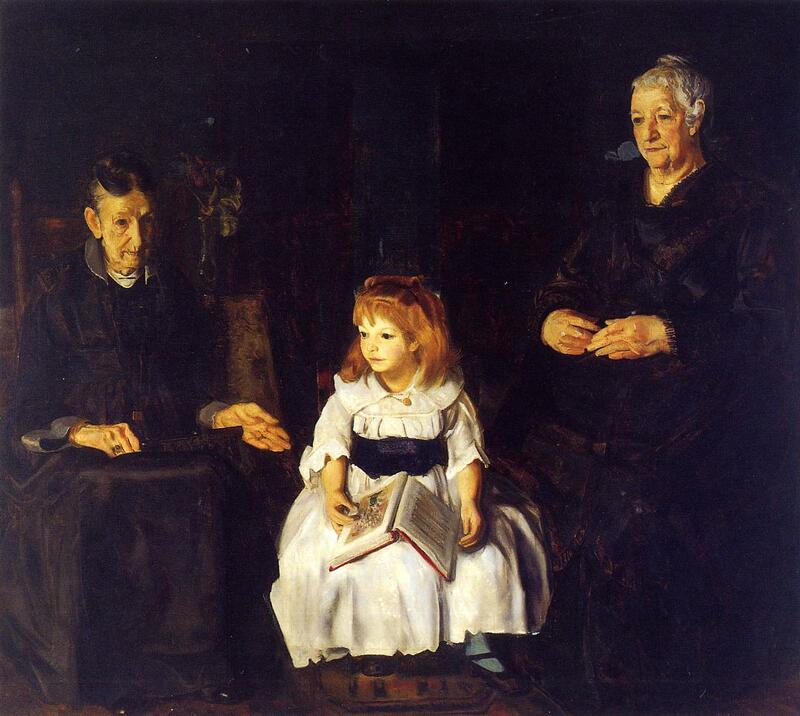 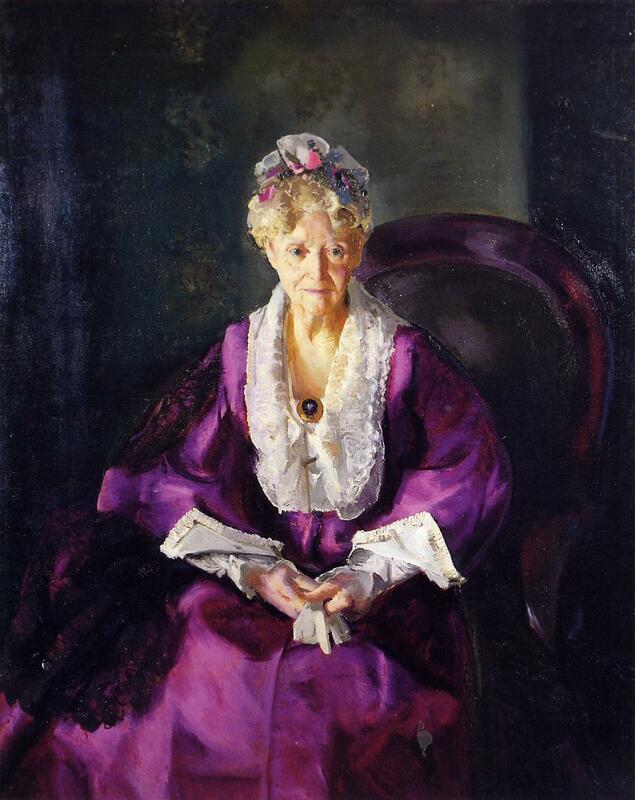 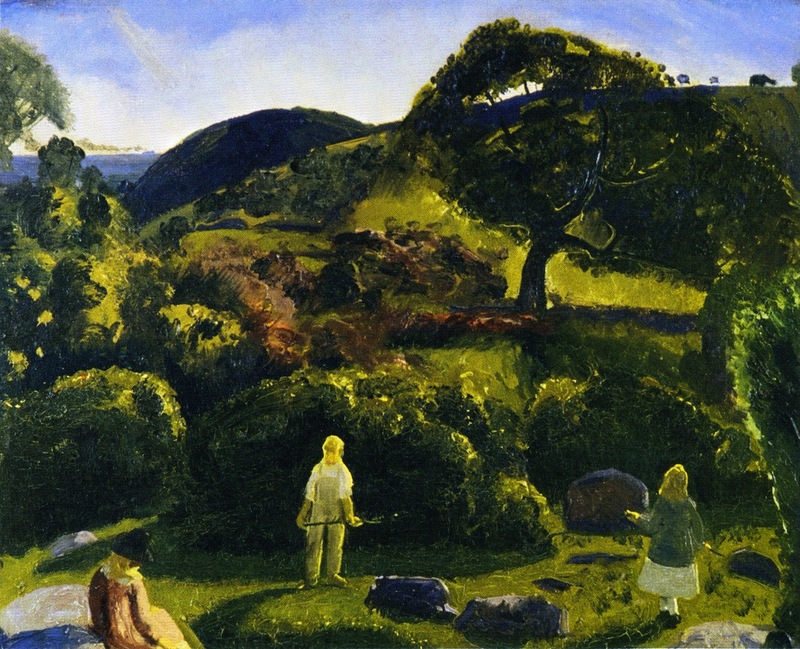 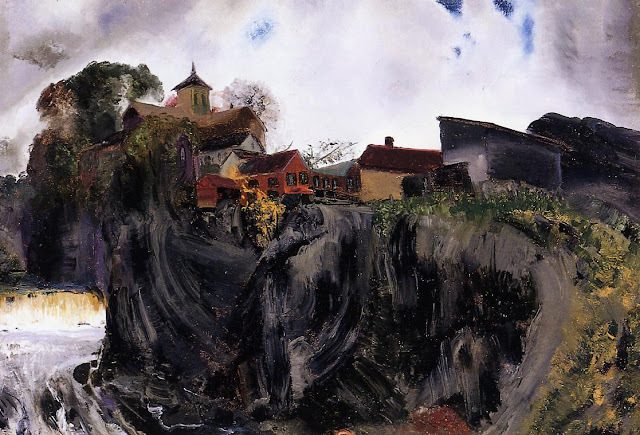 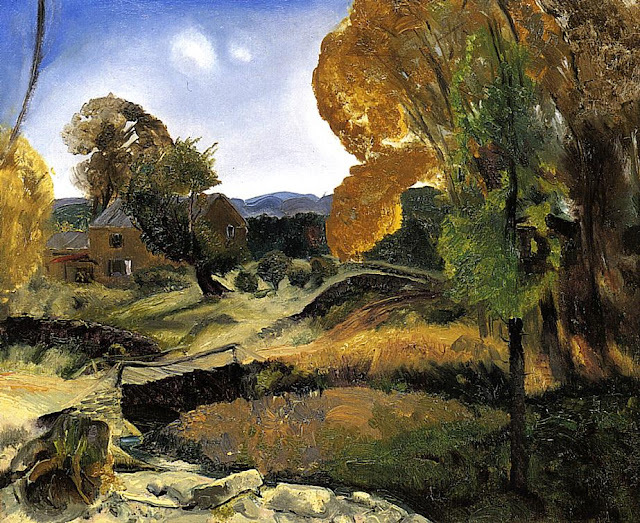 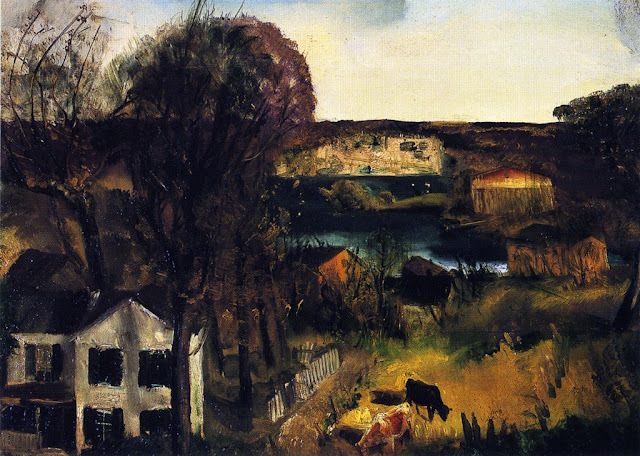 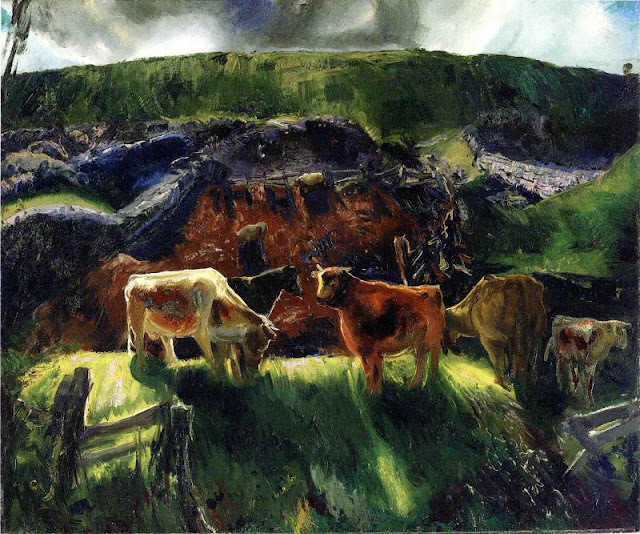 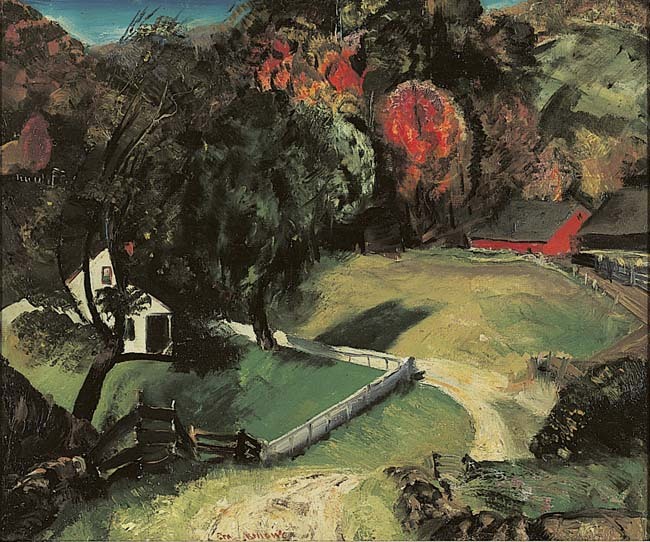 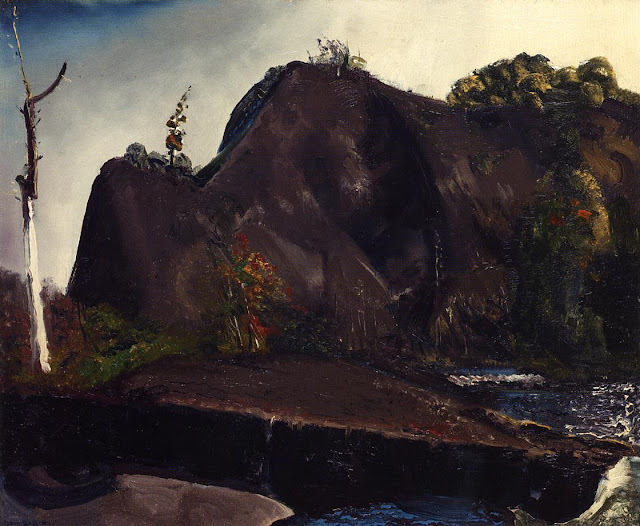 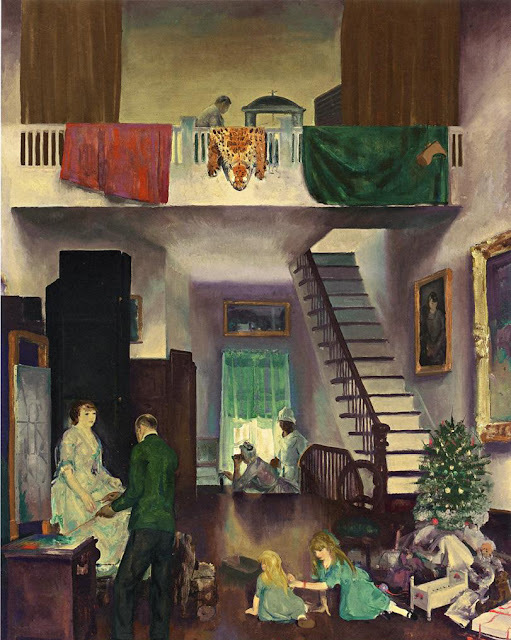 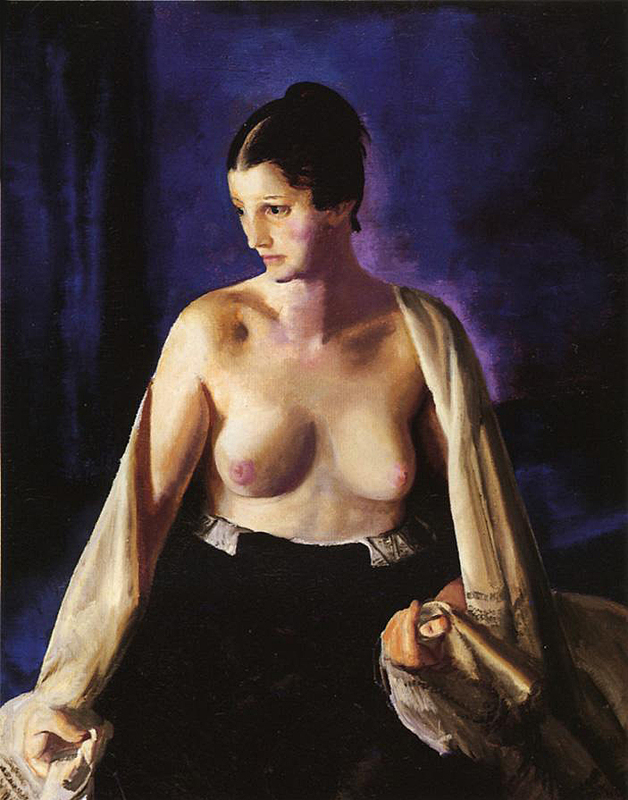 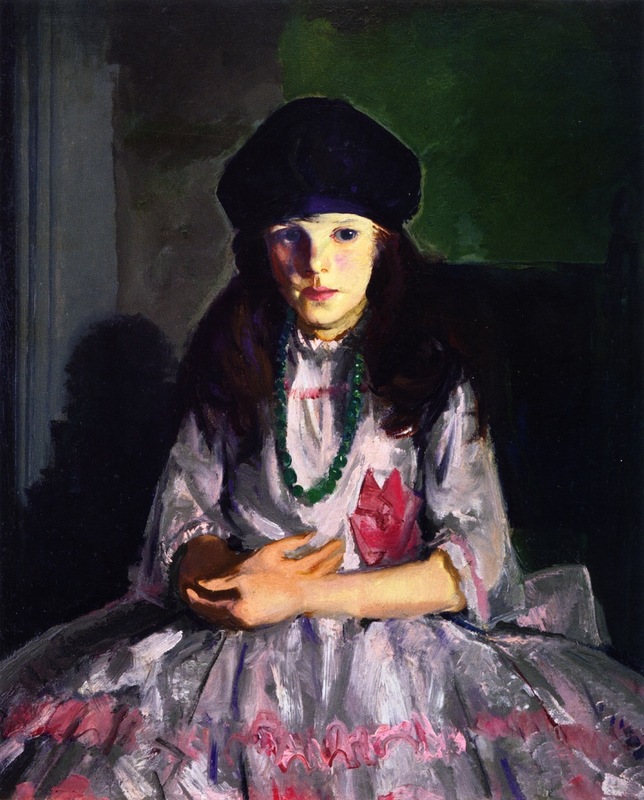 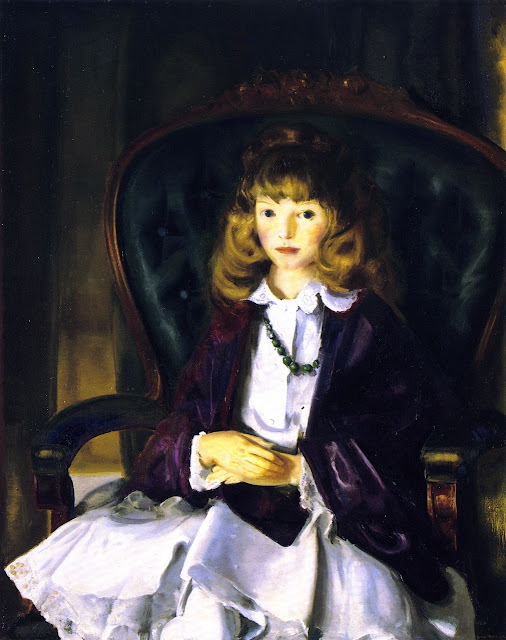 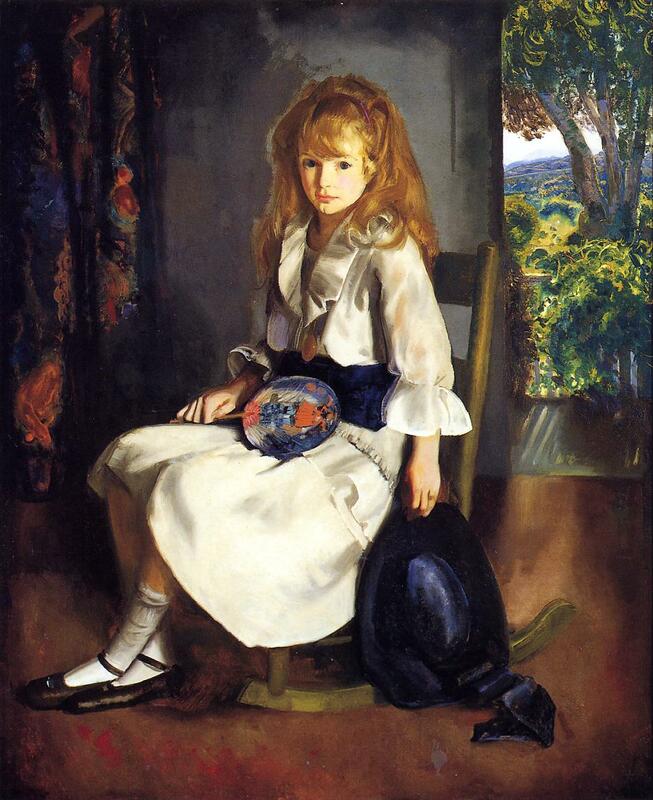 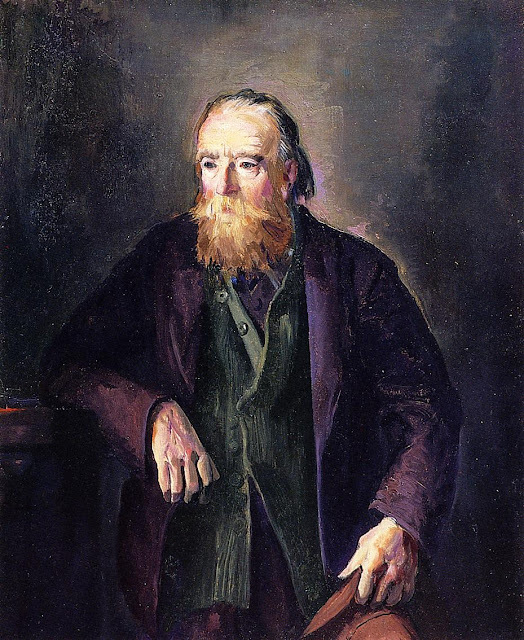 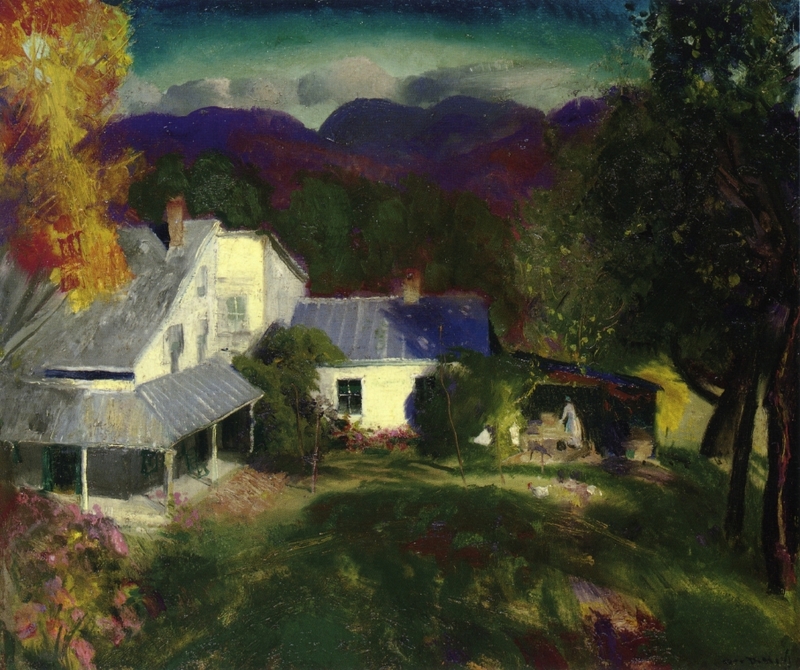 George bellows (1882 – 1925) was an American painter and lithographer. 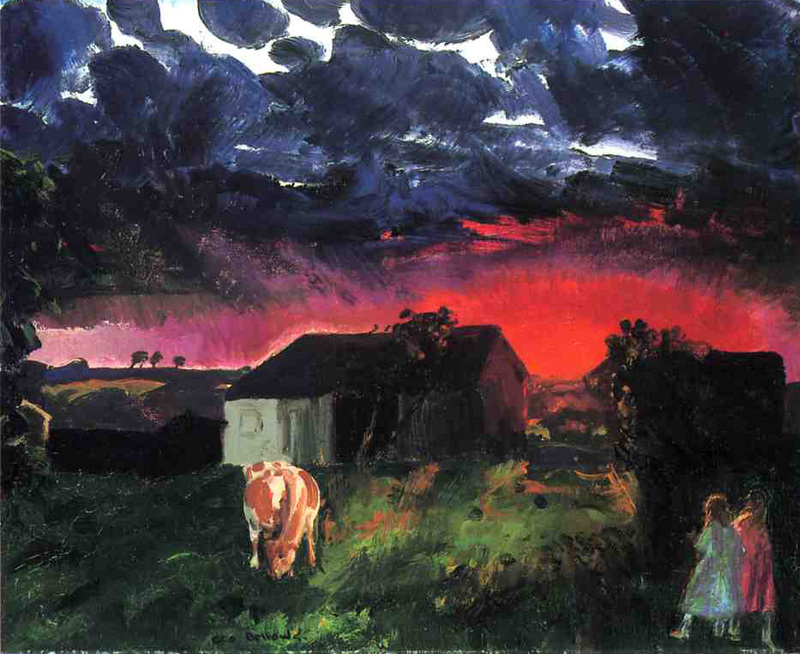 He studied with Robert Henri at the New York School of Art and became associated with the artists of the Ashcan School. 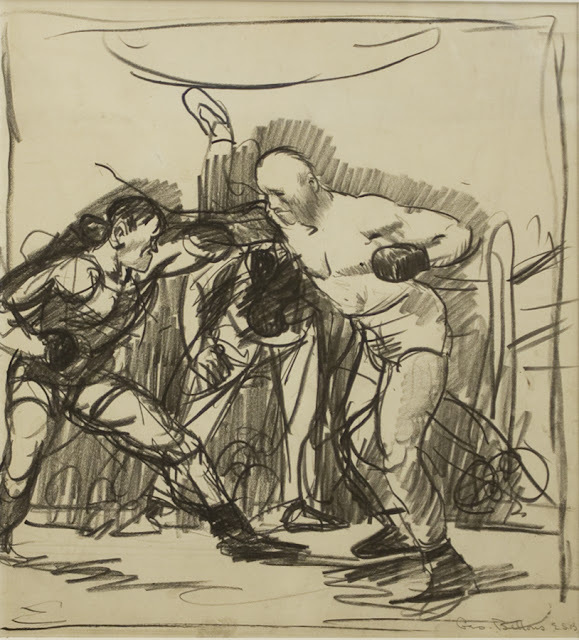 Best known for his boxing scenes, he achieved notoriety with his painting Stag at Sharkey's (1909), which depicts an illegal boxing match. 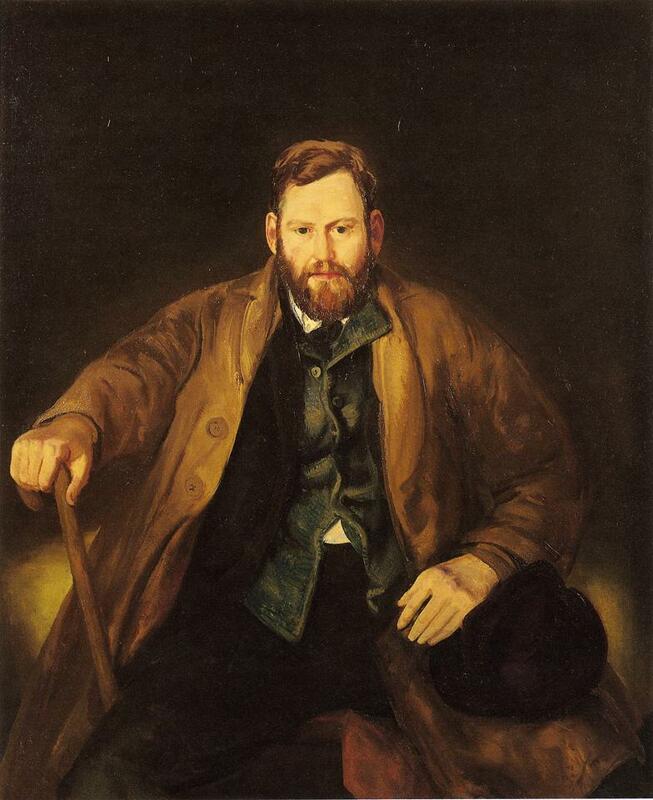 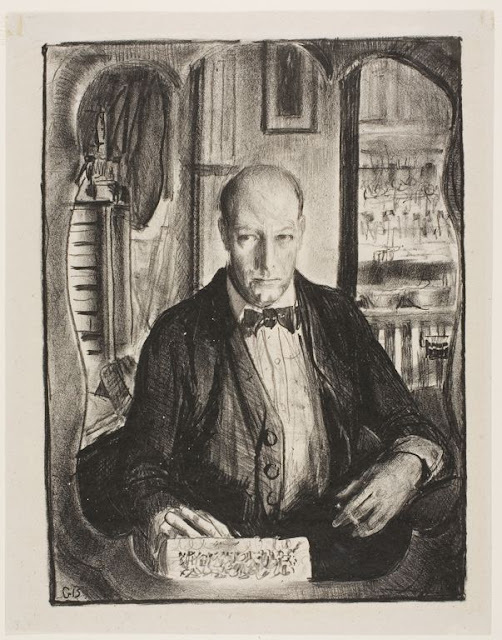 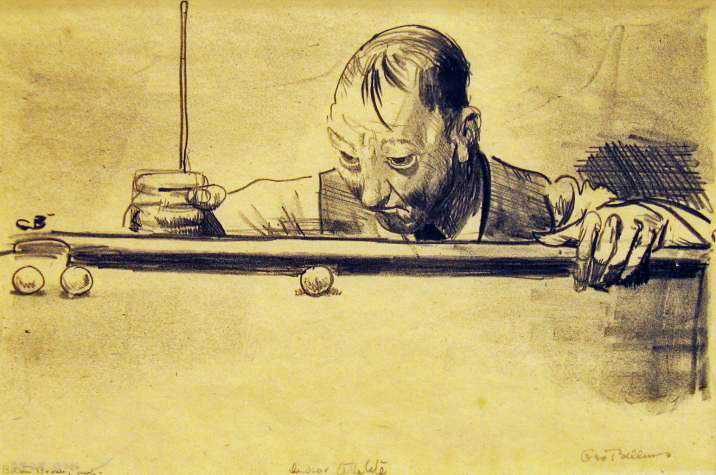 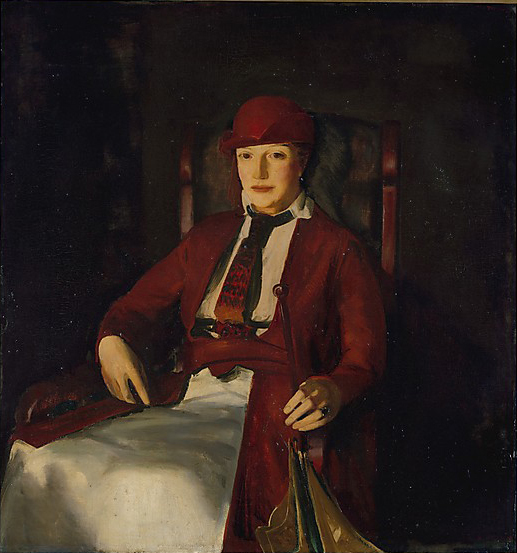 He was one of the organisers of the Armory Show..
For biographical notes on Bellows see part 1. 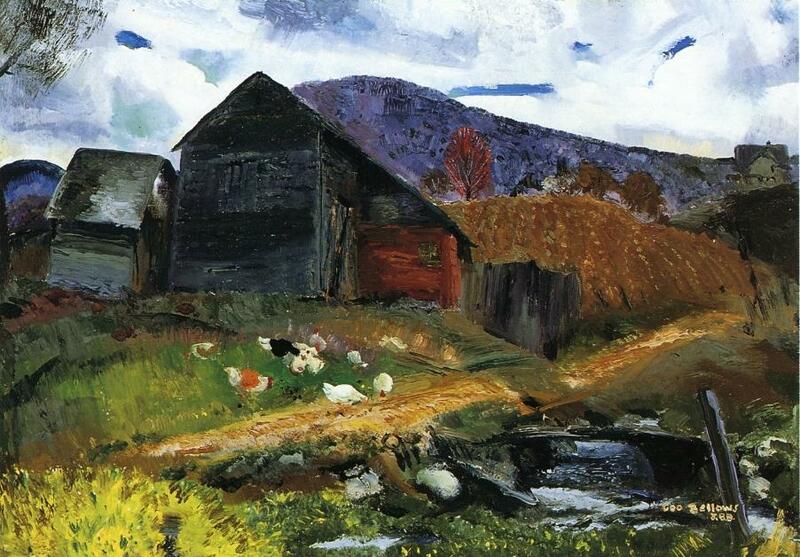 For earlier works see parts 1 - also.